New York | ♥. One दिन my husband will take me there ♥. 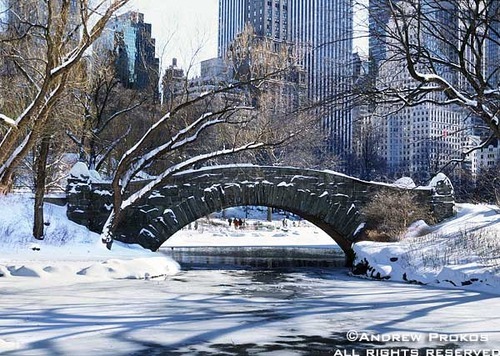 Wallpaper and background images in the New York club tagged: winter snow new york city fanarts places from tumblr. This New York fan art might contain व्यापार जिले, शहर, व्यापार जिला, डाउनटाउन, गगनचुंबी इमारत, ओपेरा, ओपेरा हाउस, and ऑपेरा हाउस.